Update your home or business quickly and give your exterior the cleaning it deserves in Fort Meade Md 20755. Annapolis Brothers Power Washing is fully licensed and insured to provide 5 star exterior washing services for your residential or commercial property. We can help save you the time and energy of renting your own machine, and risking damaging your property. Our pressure washing technicians are some of the best in the industry and will use the latest techniques to get your home clean and spot free. Contact the Power Washing Pro’s of Fort Meade Maryland today for a free estimate! Don’t just stop at getting your roof and siding cleaned, allow us to wash the windows as well. We can be your one stop company to handle all your exterior washing needs. Our professional window cleaners of Fort Meade Md, will leave your windows dirt and streak free. Cleaning your windows regularly will allow more light to come in your home and keep a healthier environment for your family. If you have visitors coming in town, or can’t wait to wash the grime away, we can clean your windows and home’s exterior surfaces on your schedule. When you need it done. Our uniformed employees will show up on time, keep you fully aware of the cost of each requested service, answer any questions and concerns and suggest money-saving options. There are never any surprises. Additionally, for your complete peace of mind, all of our employees are fully bonded and insured. Give us a call to schedule your free estimate! Annapolis Brothers Power Washing, has over 15 years of experience in the house exterior washing business. We have taken the time to perfect our cleaning solutions and techniques because we want to serve our clients better. For this reason, we have also properly trained each employee on our team to do the same. 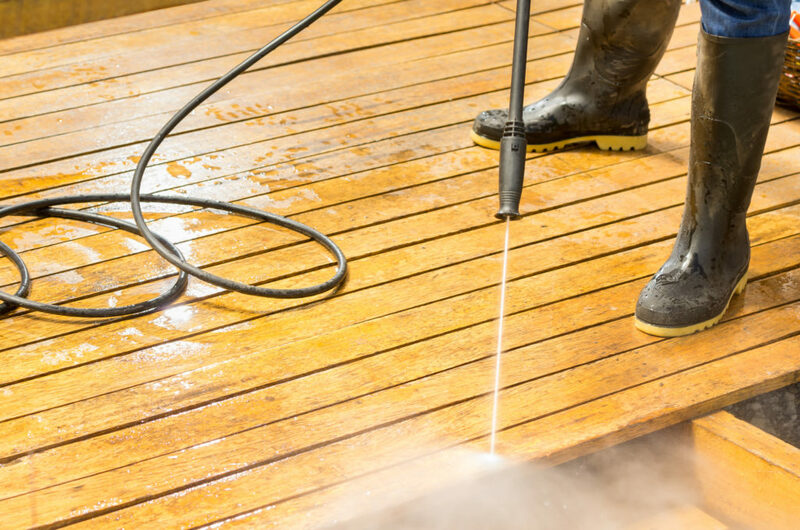 When you choose Annapolis Brothers Power Washing in Fort Meade, you will be amazed with the ultimate cleaning transformation. What are you waiting for, give us a call to schedule your free power washing estimate today! If you’re not absolutely thrilled with the results we will redo it no questions asked. You’re the judge. Still not happy, then you don’t pay. We are highly attentive in delivering quality services to our customers, which is why we stand behind our 100% satisfaction guaranteed policy. High quality power washers! Every time they come to my home, they do an amazing job. I always recommend annapolis brothers to my friends and neighbors! The team arrived on schedule, did the work quickly, and each employee that helped soft wash our home and cleaned our windows was very friendly and answered all questions we had. Wow. Annapolis brothers got rid of the ugly streaking that covered my roof! 5 STARS!! This company does a great job power washing and window cleaning. My family and i are very happy with the results. Wonderful people to work with, they did an amazing job cleaning our roof, we will be hiring them to clean our siding this spring!